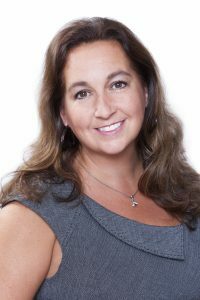 Brigitte Kent joined the Ombudservice for Life & Health Insurance in 2011 as the General Manager, responsible for operations in both its Montreal and Toronto offices (an Edmonton office was opened in the fall of 2017). In November 2016, she was appointed Acting Executive Director, in addition to her General Manager duties. Brigitte has more than 20 years of experience in disability claims management, complaint resolution and call centre operations, as well as human resource and extensive personnel management experience. She first started managing disability claims, including work related incidents and employee life insurance claims, with the Bank of Montreal. Subsequently, Brigitte joined Canadian Benefits Management Ltd. and Seiden Health Management where she was responsible for managing their Short Term Disability Third Party Administration operations. Immediately prior to joining OLHI in January 2011, Brigitte was responsible for managing the National Call Centre and Claims Negotiations teams of the Yellow Pages Group.